día Dream fondo de pantalla. . HD Wallpaper and background images in the Imagination club tagged: imagination daydream wallpaper image. 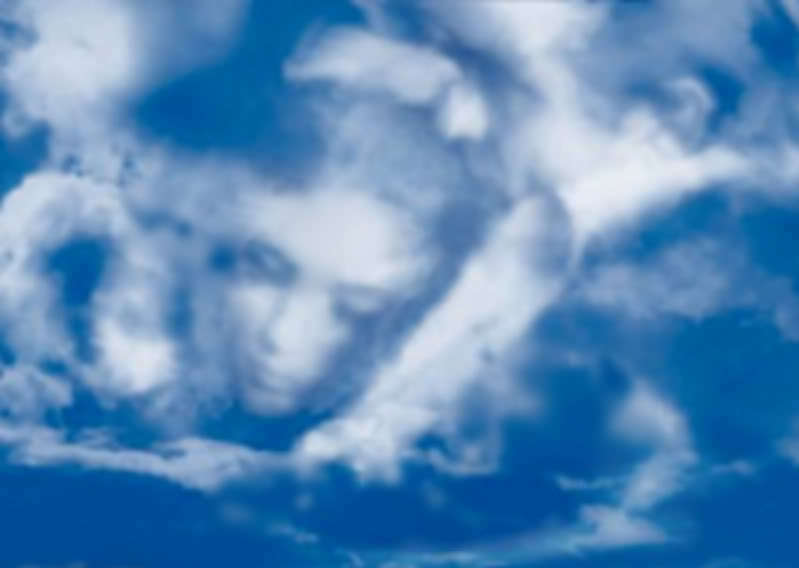 This Imagination photo contains nube.